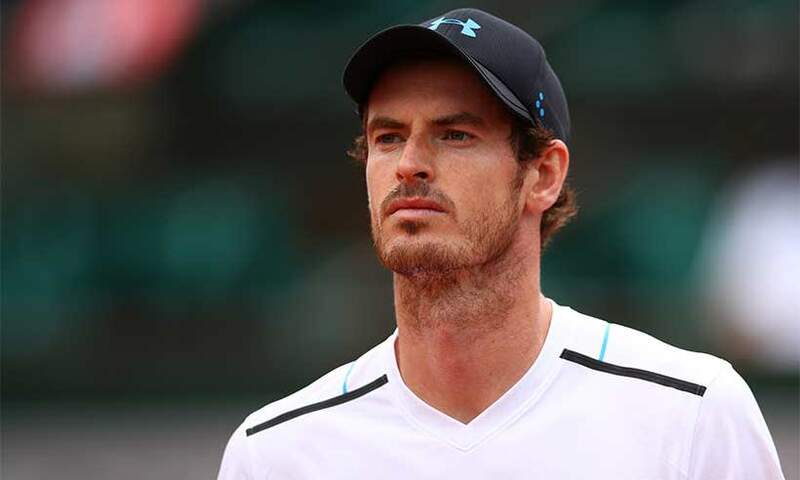 Andy Murray is in pain. And when Andy Murray is in pain, we all feel it. Yesterday in his Australian Open press conference, he announced that he will retire this year. 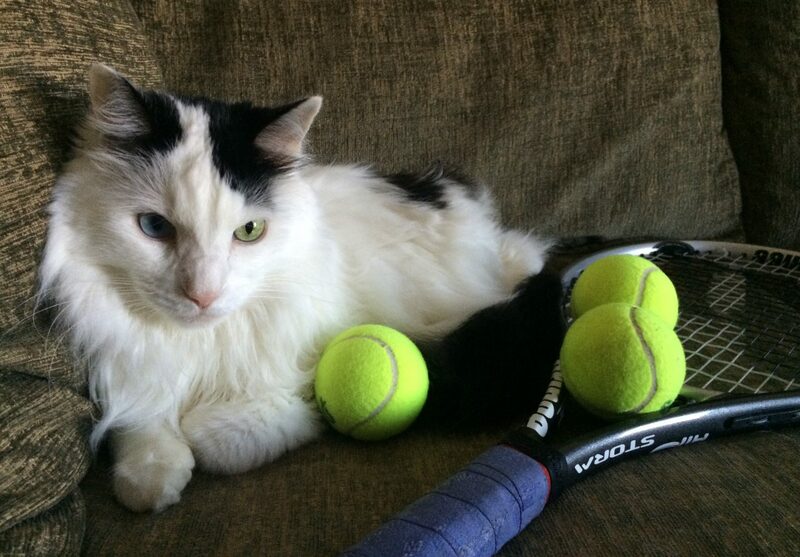 He is hoping to make it to Wimbledon, but he’s just not sure. He has been struggling with a bad hip for almost two years and now, the pain is just too unbearable for him to continue. In his heart wrenching press conference yesterday, I could not keep up with how many times he mentioned how much pain he is in. To even put on his socks and shoes is painful. To watch him walk around the tennis court, hunched over at his hip, struggling to get from point A to point B is painful for us, his fans, to watch. I had a sense at that time that he would not be able to make a full recovery, but I always hoped he would be back. But the inevitable happened and he is retiring. We will miss you, Andy! I know we will still see you around. Maybe coaching or commentating, or just sitting in the Royal Box at Wimbledon each year. So many things to love about you, but your passion for the game stands out as tops! I hope you have a great season. The tennis world will be watching with admiration and wonderment. I literally feel for him because I had the same injury and surgery in both hips. I think he did not give his body the proper time to heal and was way too aggressive in his recovery. This recovery takes a minimum of 1 year, best case scenario. It is impossible to compete at an elites athletes level only 6 months after surgery. I hope he will continue to heal and be eventual at peace with his body. I know what he went through, chronic hip pain is crippling. That would be great, if he could…but for ESPN, so I can hear him in the states! Don’t fret! You’ll still be able to watch Wimbledon! You can either get cable with ESPN, or go to ESPN.com and buy the ESPN+ package to watch online. I think even Amazon Prime might also have Wimbledon access. So you won’t miss it. You just need to figure out what works best for you. Oh phew! Many thanks for helping … it’s quite a minefield this moving lark .. According to me, he was a tennis player who had no haters. He quietly went around minding his own business and winning matches.